Original parts for the Silverback SRS . Silverback SRS series airsoft rifles. 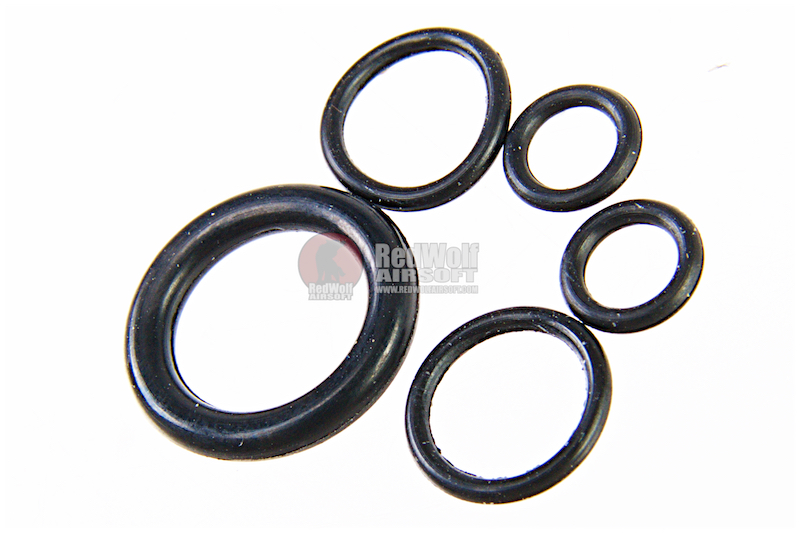 The Silverback SRS replacement O-ring set is designed to be replacements for the assorted O-rings that can be found inside the standard A1 or Sport line of Silverback SRS airsoft sinper rifles. 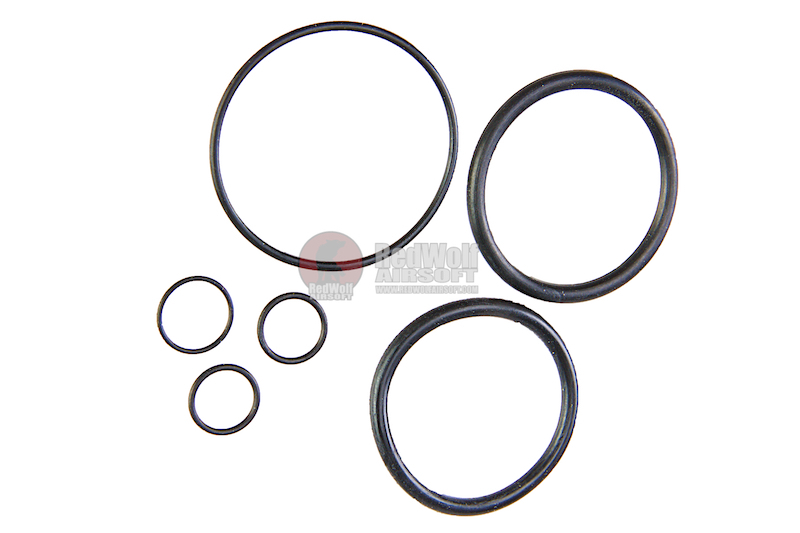 Installation experience can vary due to the different locations of each needed O-ring. Do consult a technician where necessary. 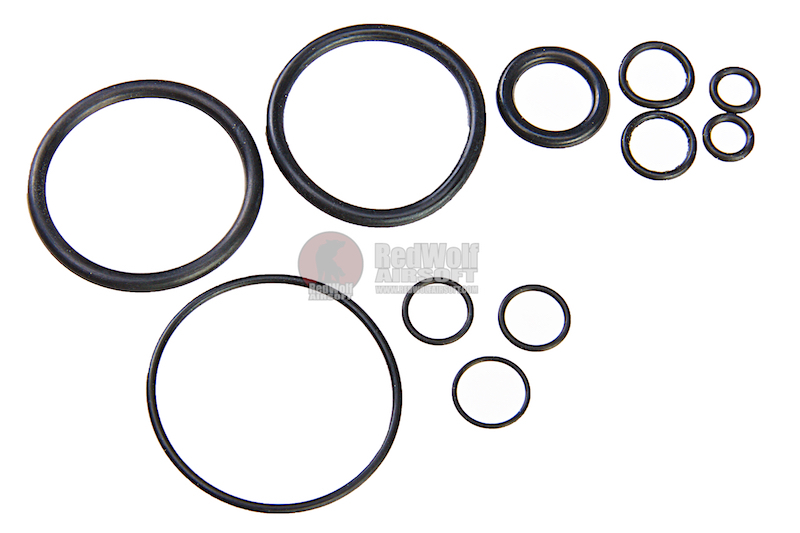 x11 Silverback SRS Replacement O-rings.